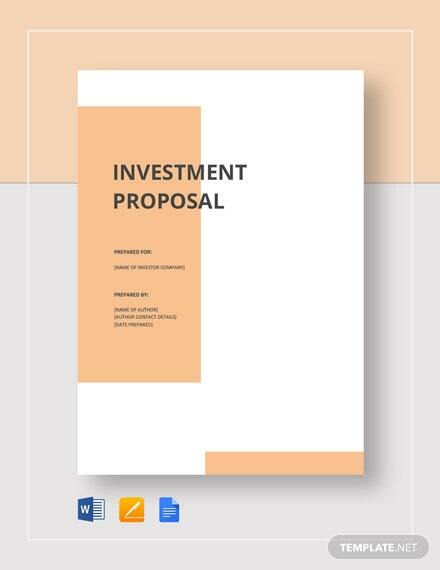 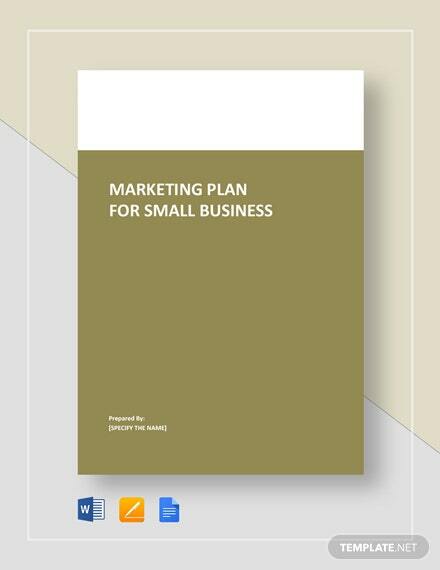 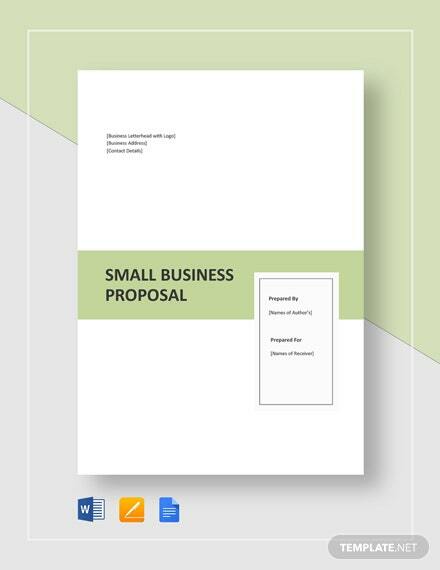 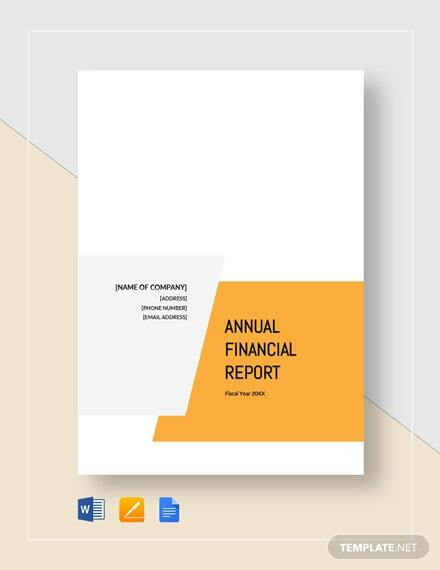 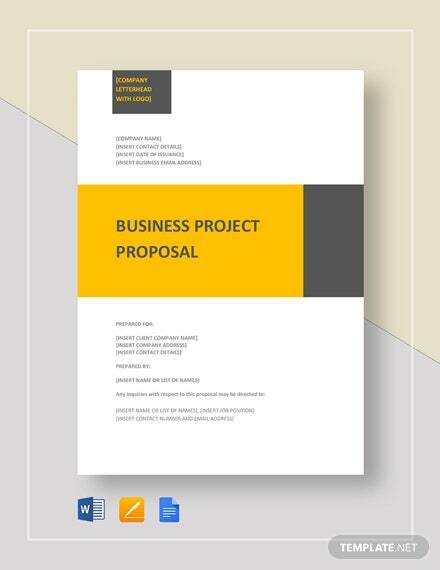 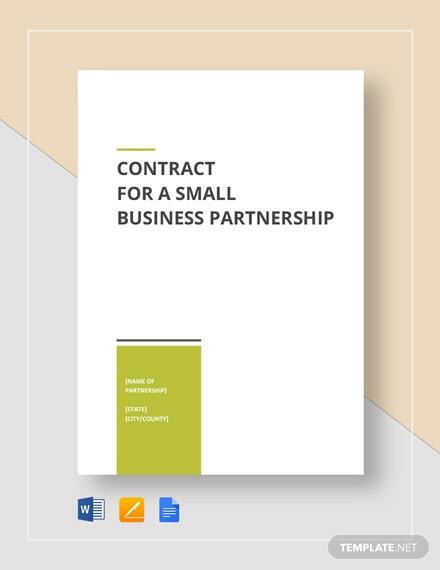 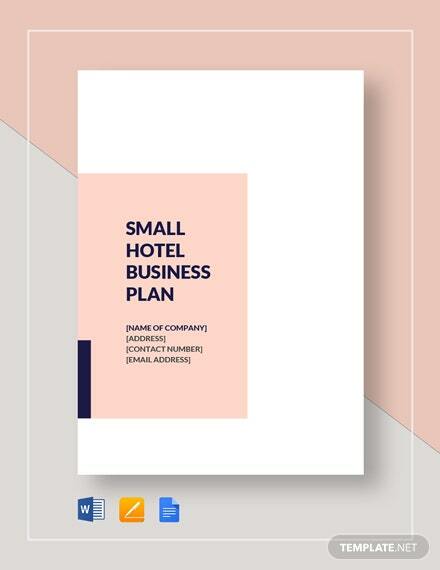 Engage your client to enter into small business ventures by preparing a persuading proposal using this ready-to-use premium small business proposal template. 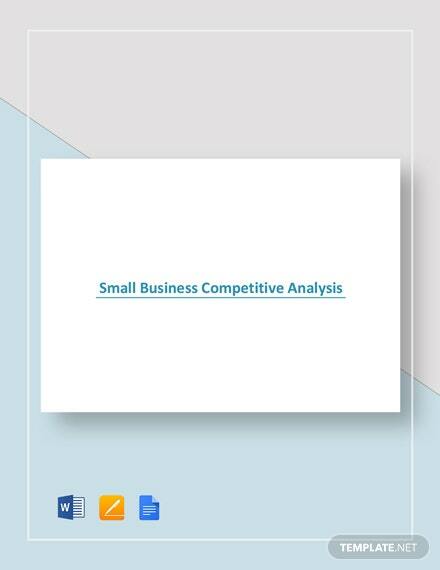 Customers nowadays opt to buy in small businesses where goods are +More more affordable and trendy. 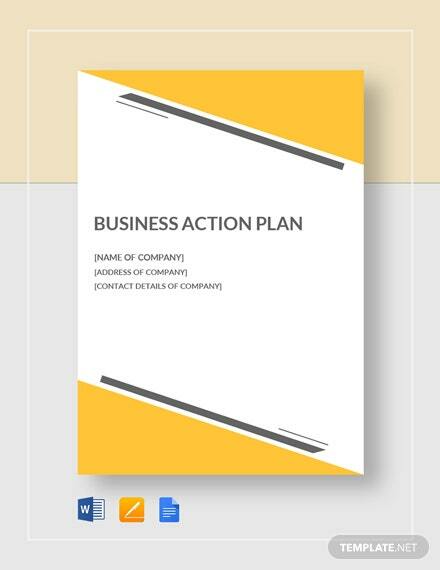 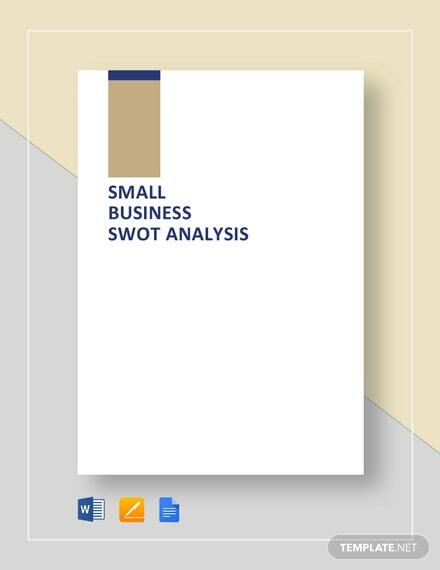 Use this industry standard template when you outline your proposed small business operations, management, and sales strategies. 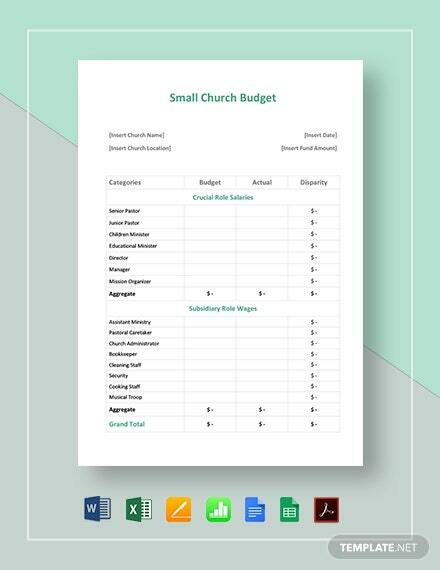 Download this template now on your preferred software.